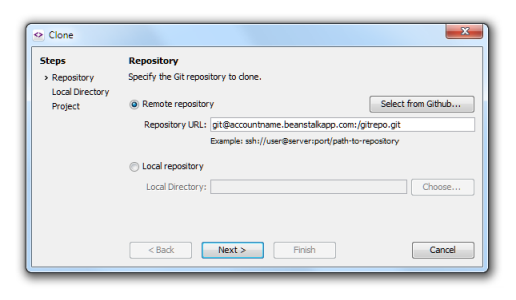 Setting up a Beanstalk repository and using it with SmartGit is really easy. 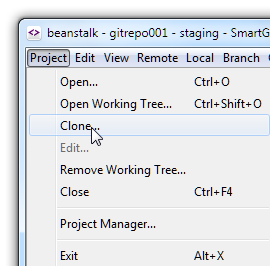 In this article we will show you how to clone a Beanstalk repository, and how to use it. SmartGit is built on Java, so you need to install the Java Runtime Environment first. 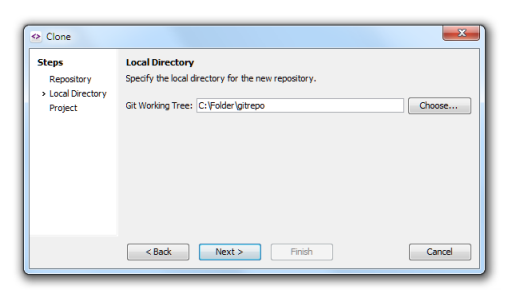 To start using your Git repository, you need to clone your repository or open a working tree first. In order to use SmartGit, you still need some basic knowledge of how Git works, though SmartGit hides most of the complexity. Keep in mind that you will need to setup SSH keys in order to use SmartGit. You can find information about generating SSH keys in our help section. On the next step all you need to do is select a local path on your computer where you would like to clone the repository and you are done, you have setup your working copy. After you have setup your working copy, you can easily fetch, commit, push, delete, merge, branch, and switch. There are many more commands available, but these are the ones you will probably use most of the time. So why would you use a GUI tool like SmartGit? Well, if you are not a big fan of the command line, and you like to see the set of commands to use, then a GUI tool is for you. You can see which files have been edited, which ones were removed, all the recent commits and pushes, and all this without using any commands. 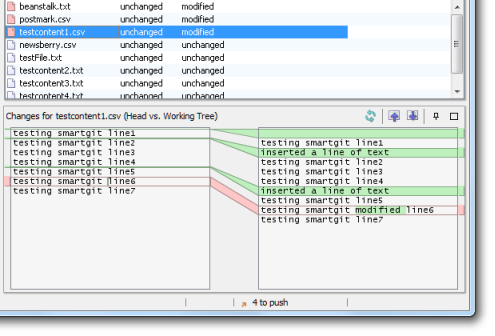 In only a matter of minutes you will be committing, pushing, branching and switching between branches with SmartGit. If you want to get most out of it in your project, the command line is the way to go, but other than that, you will do just fine with SmartGit too.